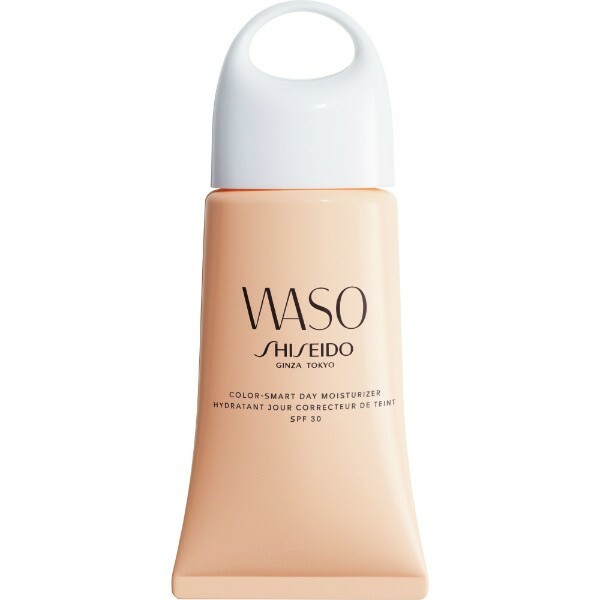 This smart moisturiser adapts to your skin colour, enhancing the skin’s tone with added color change powder and glycylglycine. Formulated with whole carrot cells, carefully extracted with their goodness intact, the day moisturiser will help to keep skin hydrated and healthy-looking everyday. Ideal for all skin types, it contains broad-spectrum protection, anti-pollution powder and a botanical-rich PhytoResist System+ to reduce shine and help skin resist the effects of pollutants.